As business owners in Burke County, we know that every hour spent cleaning is an hour of revenue that's lost. So when disaster strikes, SERVPRO of Burke County is here to get your commercial business back open as quickly as possible. We use cutting-edge technology and techniques to clean up and restore your property to its preloss condition. Our professional team of certified technicians has experience working with large-scale disasters, so no amount of damage is too much. 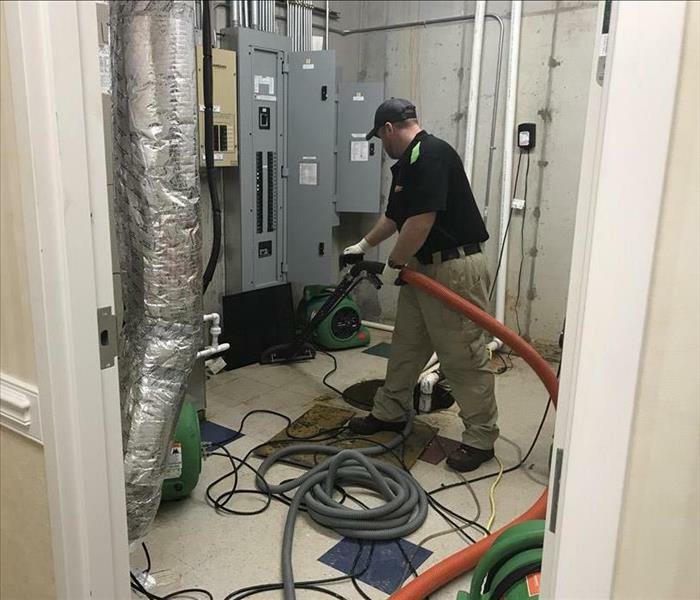 If your commercial property in the Morganton, NC area has fire or water damage, call SERVPRO of Burke County to make it "Like it never even happened!" If your business suffers a major loss, call (828) 874-0966.